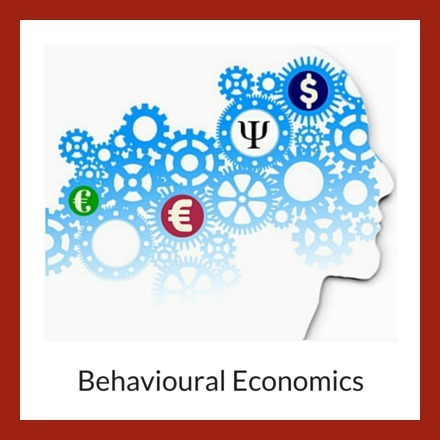 Behavioural economics is a rapidly growing discipline that draws upon psychological insights to investigate economic decision making. An interdisciplinary subject, experimentation within cognitive psychology, social psychology and neuroscience etc, has led researchers to develop robust theories which have completely revolutionized our understanding our human rationality, bias and choice. One of the most important events in the recent history of behavioural economics was the award of the 2002 Nobel Prize in Economic Sciences to psychologist Daniel Kahneman. 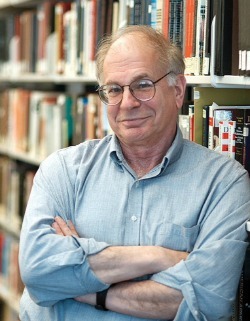 During the award ceremony it was noted that Kahneman's groundbreaking insights into human judgment and decision-making were guiding the reformulation of economic and financial theory and that the bridges which exist between economics and psychology were directly attributable to his pioneering research. 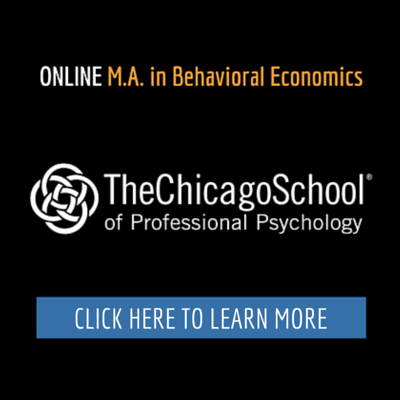 Often referred to as 'The Father' of Behavioural Economics, another trailblazing figure within the field is Professor of Behavioral Science and Economics at the University of Chicago, Richard Thaler. "Economics can be distinguished from other social sciences by the belief that most (all?) behavior can be explained by assuming that agents have stable, well-defined preferences and make rational choices consistent with those preferences in markets that (eventually) clear. An empirical result qualifies as an anomaly if it is difficult to "rationalize," or if implausible assumptions are necessary to explain it within the paradigm." Thanks to the American Economic Association, all issues of the Journal of Economic Perspectives are now publicly accessible online at no charge. As a result, you can now access and read all of Richard Thaler's groundbreaking articles in the 'Anomalies' series in full for free via the following links.